Shave’s Wallpaper. Your home is a canvas, let us create your work of art. 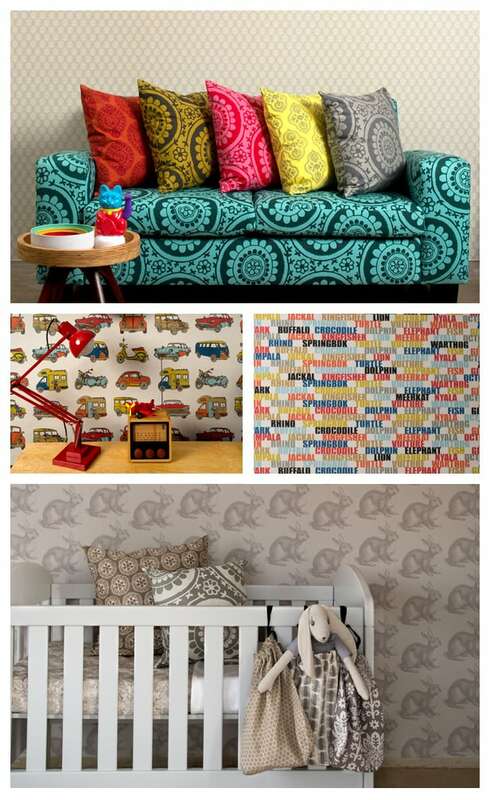 Beautiful walls are decorated – never bare – and wallpaper is the perfect choice for the best-dressed walls. Wallpaper has seen a dramatic resurgence in recent years as a unique and lasting way to beautify your home and express your individual style. Plain, painted and plastered walls are no matches for the beauty, durability and personality wallpaper conveys. Whatever you want to convey, there is wallpaper to express it. From restoring a vintage house to its original grandeur to making a stark, contemporary dwelling more comfortable, today’s wallpapers offer traditional elegance, country charm, or contemporary sophistication – whatever look you desire. And thanks to modern technology, today’s wallpapers are durable, design conscious and easy to install. At Shave’s you will find the largest selection of imported and local papers to order from all the leading fabric houses. Although we all tend to use the generic phrase ‘wallpaper’, it is important to understand that there are really a variety of different wallcoverings available, depending on the look you want to achieve and various practical considerations. Feel free to raise any questions with the staff in store. We have put together a beautiful, full-colour brochure for download in which we cover essential information, including pattern match, dye lots etc, which we hope will get you inspired and kick-start your next redecorating project.